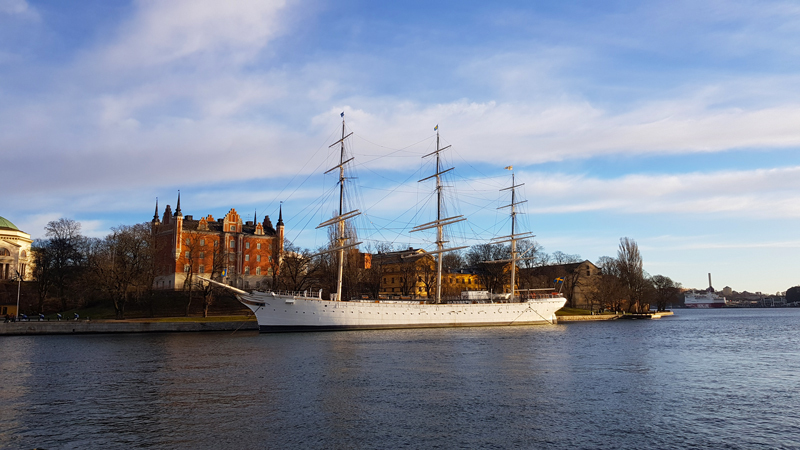 Why should you visit Stockholm in Sweden? Ah, there are SO many reasons to head to this incredible city. 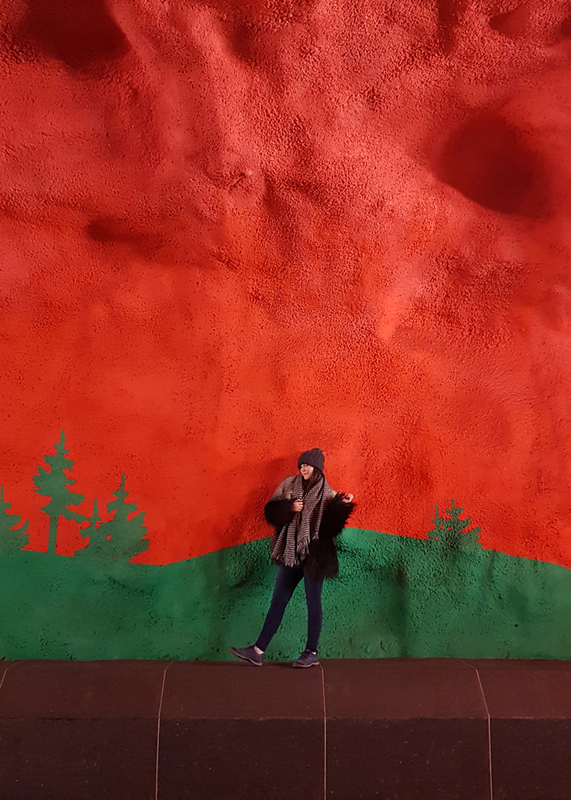 Read on to find out what I love about it and why you should probably plan yourself a little trip. 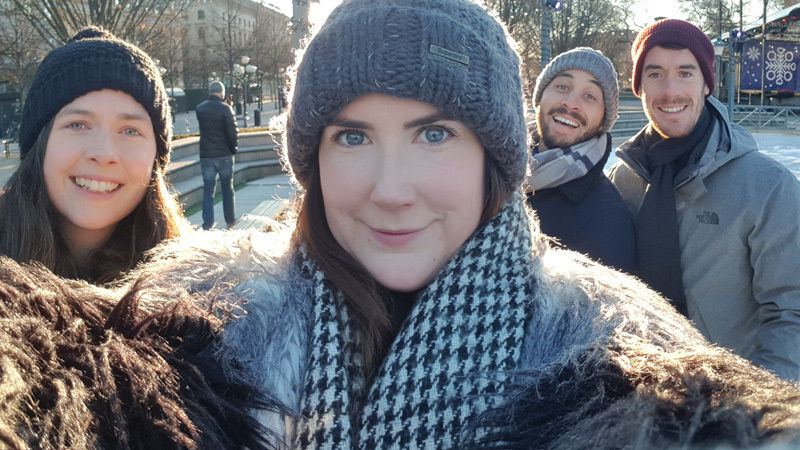 For my birthday, back in January, we visited Stockholm aka the Venice of the North. A new route opened up from Bristol Airport last summer and I bought the flight tickets on a whim because, well, why not? It took me approximately 10 minutes to convince one of my all time favourites to buy tickets too, so it was decided! 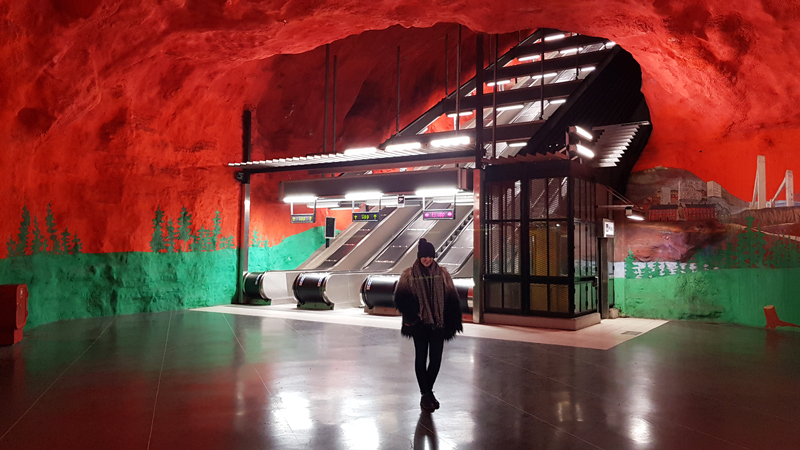 We'd celebrate my birth in Sweden as a four, in one of the coolest cities in Europe. Say what? 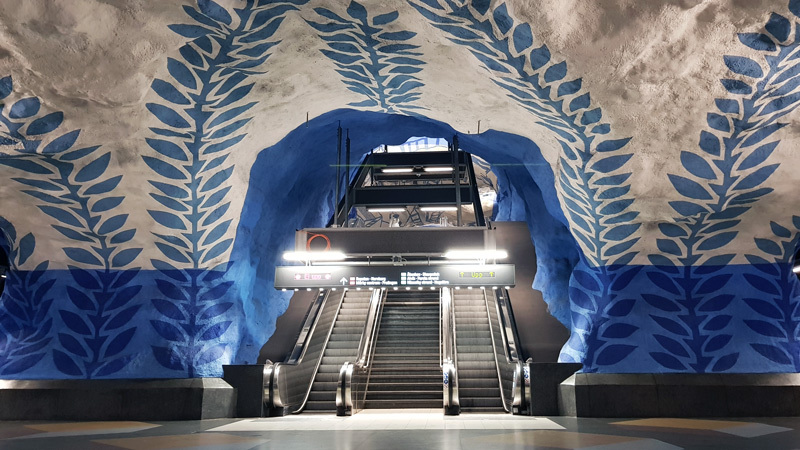 There are rumours Bristol may be getting an underground station in the future, and if that's true, I'm pretty sure the people of Brizzle need to convince the mayor to model it on the Stockholm metro system. 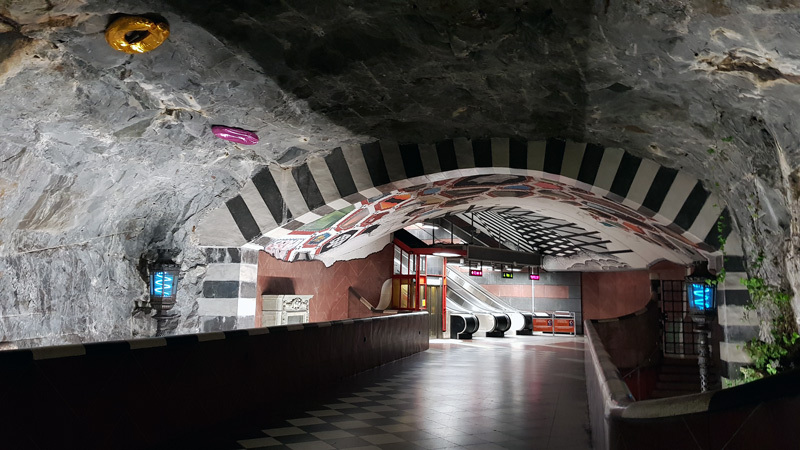 Not only is it affordable and efficient (we bought the 72 hours travelcard from the local station), some of the stations feature the coolest art. I love that they don't just have a few murals, they takeover most of the station itself. The Swedish are so extra. If you like the sound of this, I recommend checking out the Swedish Expedia website to plan your visit. Like most Brits, I love tea and cake but for Swedes it's part of daily life! Most Swedes take fika at least once a day, but older generations take it twice-daily. So what is it? Well, it's essentially a social coffee (or tea) break. Swedes take a break from work and have a natter with their pals over a sweet treat, often a cinnamon bun. How cute is this!? I love the thought of taking time out from your working day to catch up, and it being the norm. It's not frowned upon, it's actually encouraged! Swedes are all about slow living and a good work/life balance, they believe in stressing less, developing personal skills and actively encourage flexible working. We also can't forget Sweden has the most generous parental leave policy in the world. 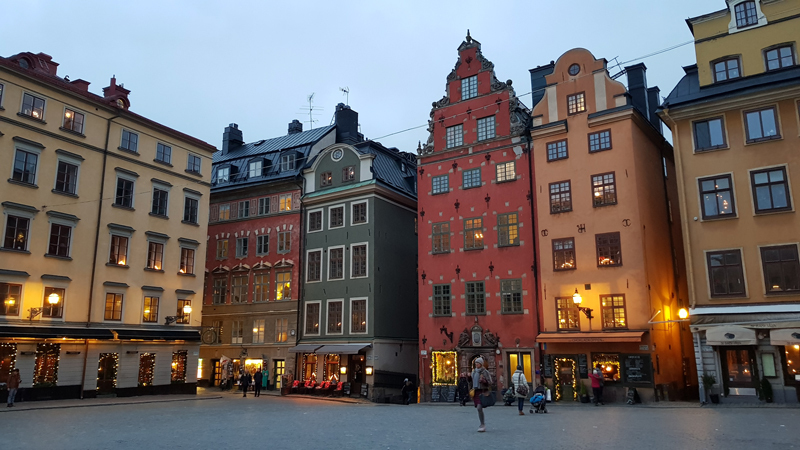 Gamla Stan is Stockholm's Old Town and a must-see. It was founded in 1252 and is filled with charming buildings and cobbled streets. It's also hella instagramable. Don't miss the changing of the guards, the tacky tourist shops (is it just me who loves these!?) and delicious restaurants. We ate at Bistro & Grill Ruby which was pretty nice but the Hairy Pig Deli looked delicious (I got out voted and yes I'm still bitter). So when my good friends announced we'd be visiting the Vasa Museum for my birthday, I wasn't convinced. Yes I knew it was top rated, but visiting a boat museum for fun? Uggggh... Well, boy was I wrong! The Vasa Museum is amazing and in true Swedish style, oh so extra. 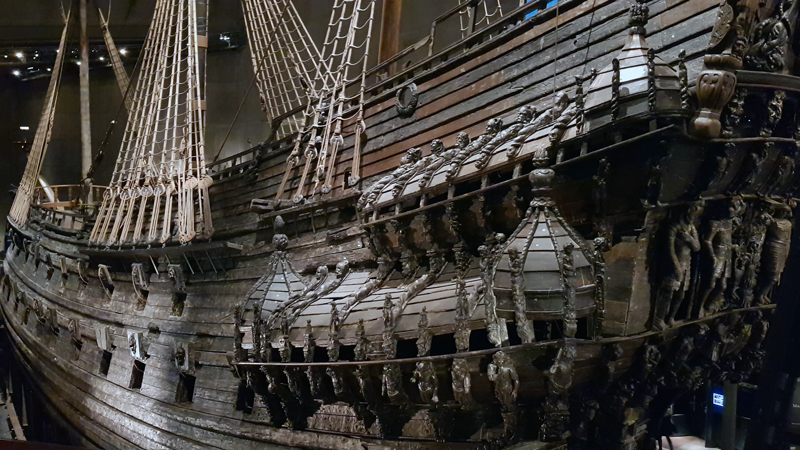 It houses the famous Vasa ship which sank in Stockholm back in 1628. They salvaged the boat over 300 years later and now it's the only preserved 17th century ship. This might not sound that interesting, but this place is, for the lack of a better word, COOL. The boat is absolutely huge, I didn't expect it to be so big but it's extremely impressive. Granted, it didn't last long on the water, but it still looks good. The museum is the most visited in the whole of Scandinavia and it gets top marks for its exhibition layout, artefacts, humour (Swedes are hilarious) and a tasty restaurant. We had fika in the restaurant and just took a much needed pit stop as we spent over three hours in here! If you visit, Stockholm go here. You won't regret it. The food is on point! There are also plenty of vegetarian, vegan and gluten-free friendly restaurants which surprised me. I was a meat eater when I visited (no more) but it's good to have plenty of options. There are so many incredible pastry shops and restaurants – if you aren't vegan, you have to try Semla! This cream-filled bun is everywhere in Stockholm and is hella tasty. We did eat at the popular Meatballs for the People restaurant but I don't recommend it (thanks for the recommendation, Travel Man). We arrived as soon as it opened at 5pm and when we announced we didn't have a reservation, the server looked us up and down as if we were trying to sneak into Jay-Z & Beyoncé's Grammy's after party. Awkward. Cue me chuckling... it turns out they did have a table because, well, it was 5pm. Our waitress was lovely, the food did taste good but it's expensive and without getting graphic here, I spent the evening of my birthday bringing up the meatballs! Gotta love a bit of food poisoning on holiday. A-hem. When I read about Fotografiska in Keri's hipster guide, I wasn't sure. It didn't sell it to me and neither did TripAdvisor. 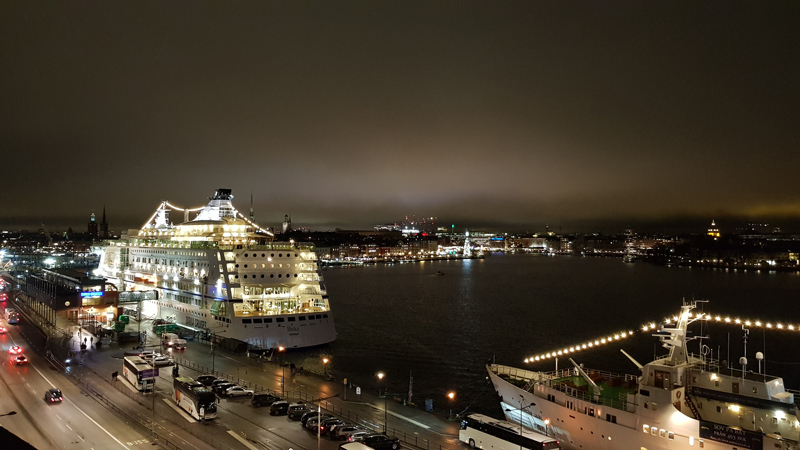 However, the Fotografiska photography museum was open until 1am when we visited, so we figured we'd wander in after eating out... especially as it's so close to Södermalm (the hipster part of Stockholm), right next to the Birka cruises terminal. Best decision we made. 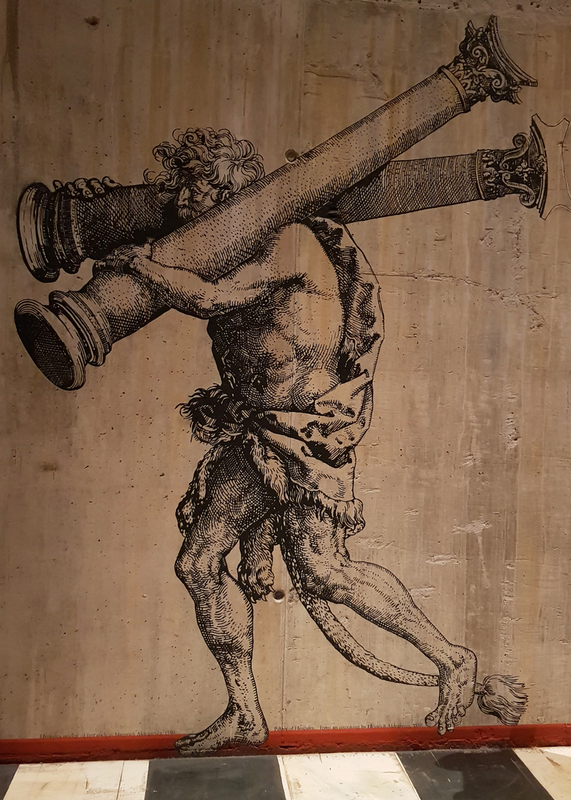 Of course timing plays a part because the exhibitions when we visited were incredible, but this is my favourite attraction in Stockholm. It costs about £11 to get in (warning: they don't take cash) and we spent around an hour wandering around. I discovered Nick Veasey who I'm now obsessed with and Chen Man. I obviously don't have any images from my visit but if you're a fan of photography, add this museum to your must-see list. 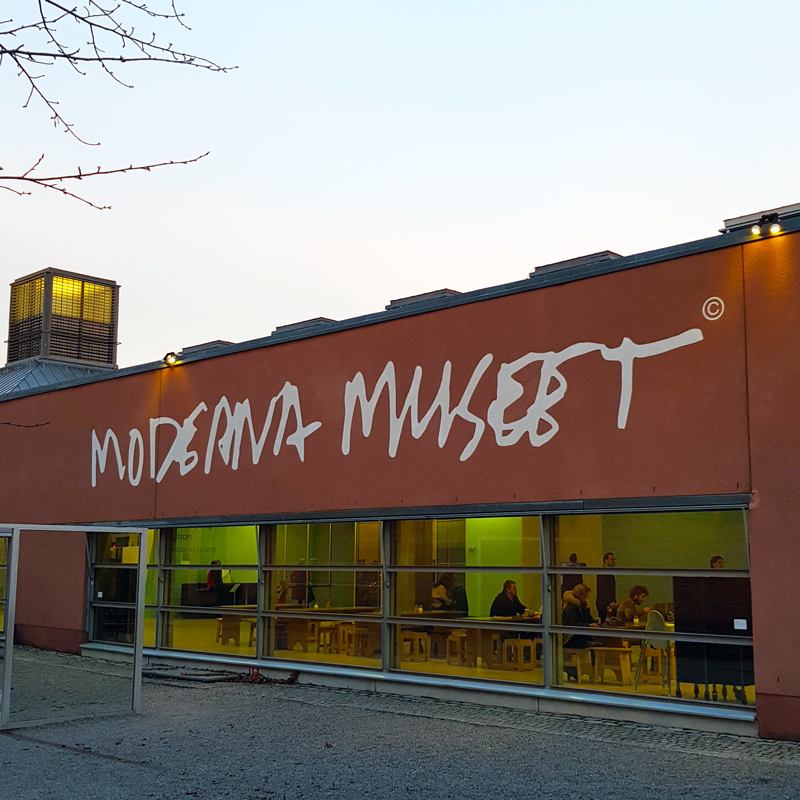 The Moderna Museet is just a short-ish walk from the Vasa Museum, so is worth a look if you're in the area. Now granted this modern and contemporary art museum won't be to everyone's taste (Sam babe, I mean you) but I do recommend visiting the free, permanent collection if you're in the neighbourhood. The Picasso and Matisse pieces are fantastic but some of the random art installations aren't e.g. a fan pointed at a bright pink, unironed curtain. Deep. Side note: A bottle of water will cost you £4 here. Ouch. So there you have it, my top seven reasons to visit! Overall, the locals are welcoming and eager to help. The whole city has a vibrancy to it, it's a real melting pot with lots of individuality. It actually reminds me of Bristol (best city in the UK, what what)! I will definitely visit again, in the summer. As it was so cold, we couldn't go cycling or enjoy our boat trip around the archipelago. We did, however, get to ice skate and drink lots of hot chocolate. Silver lining.